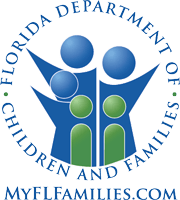 Florida Welfare Offices » Jacksonville We list as many governmental welfare assistance offices as we can located in your area. Eureka Gardens - Helping Hands Nnc. Northwest Behavioral Health Services, Inc. - Children Svcs. Pride In Action Community Services Inc.
Washington Heights Apartments - Helping Hands Nnc.